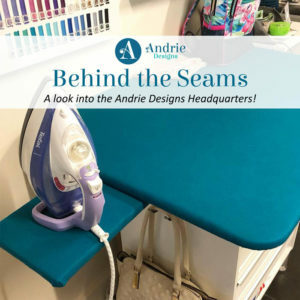 Detailed sewing patterns for professional results. 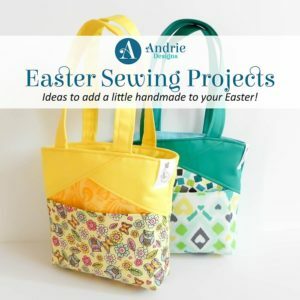 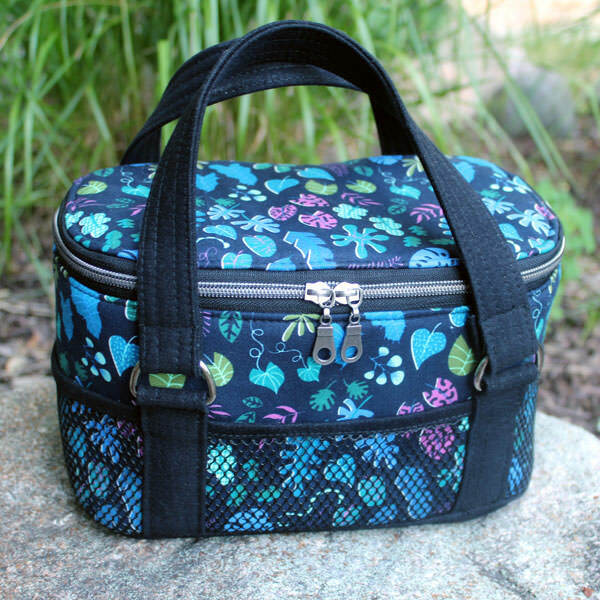 Since 2014, Andrie Designs has been producing top quality and highly detailed sewing patterns that aim to give bag makers professional results each and every time. 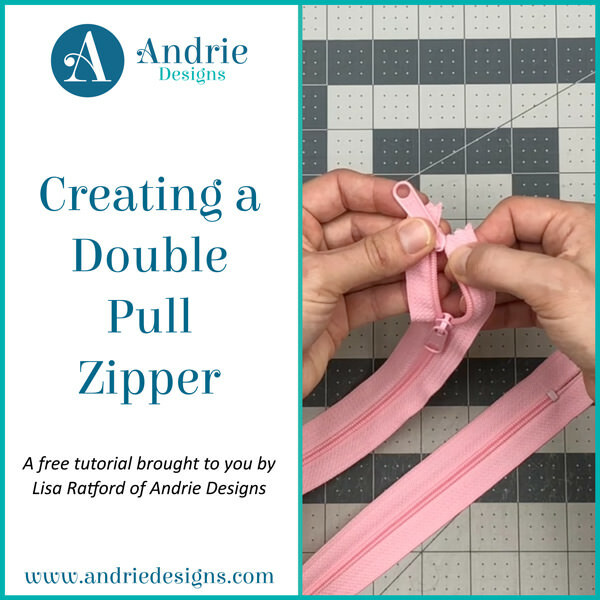 Designs are available as PDF digital downloads, paper patterns and full length video tutorials. 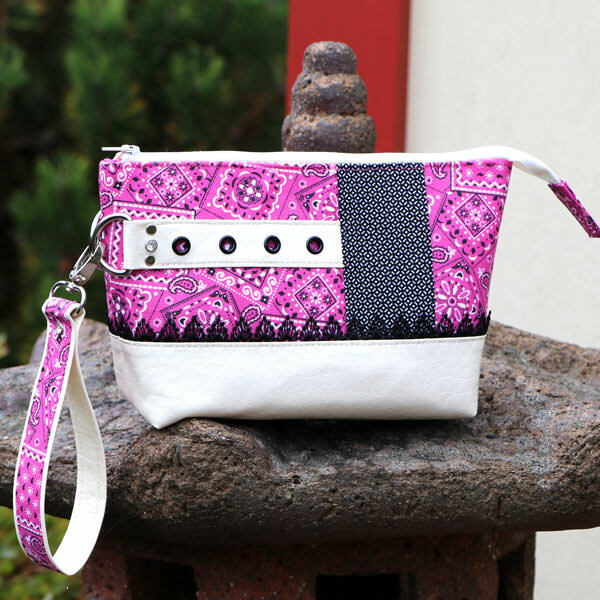 Paper patterns are also available wholesale or through several prominent distributors. 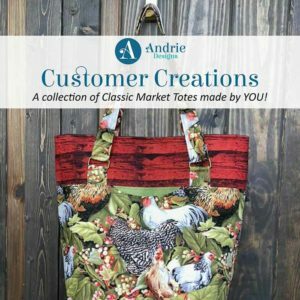 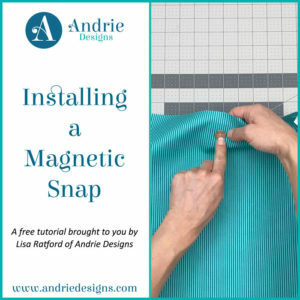 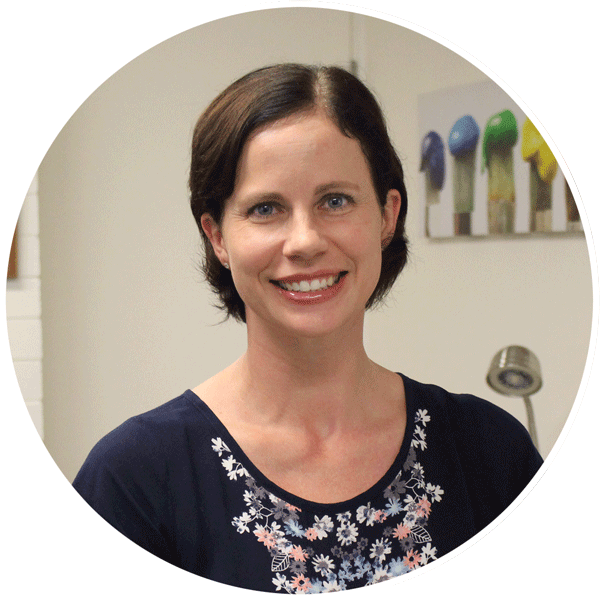 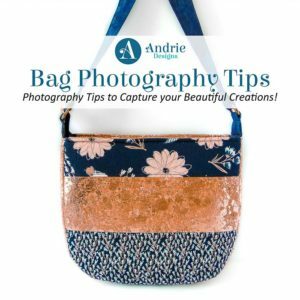 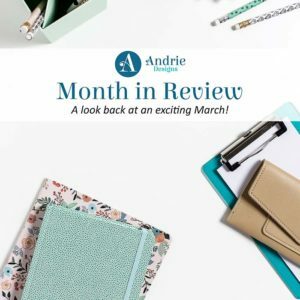 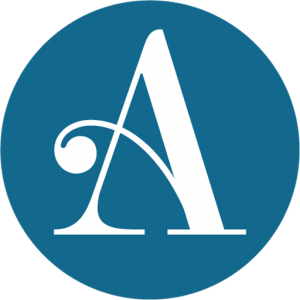 Andrie Designs is a regular and featured designer for several Australian crafting magazines, including Quilters Companion, Homespun Magazine and Down Under Quilts. 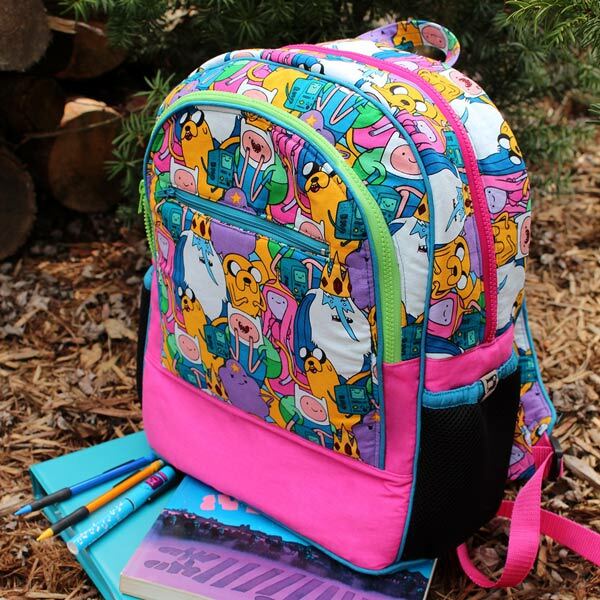 I am sew happy with the Adventure Time Backpack pattern and the video. 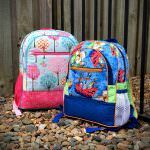 I am a visual learner for the most part and I would not have completed the backpacks without the video. 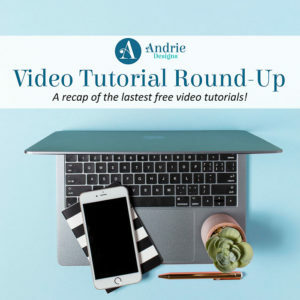 I highly recommend the video regardless of your learning style. 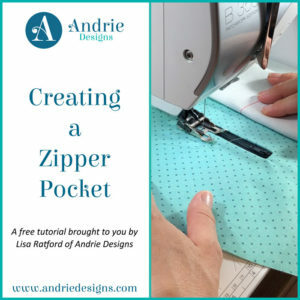 Lisa walks you through each step in addition to giving tips that are useful for this project as well as future ones.